The game uses WebGL so it doesn't work on every browser out there. If you have problems try the game in Chrome or Firefox. This is a port made from Android to HTML5 with a candy themed world made in 24 hours. 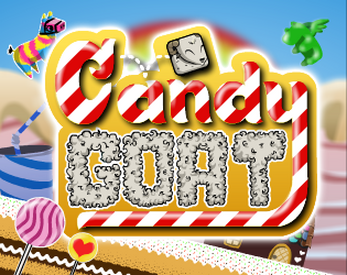 If you liked the game, you have an Android/iPhone version for free of the oficial game "Oh My Goat" on the links above.